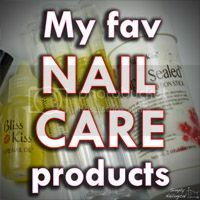 Another mid-week nail art post?! How much crack did I do since Monday?! Here's some simple enough glitter placement nails I did to show how a simple glitter placement can be as bangin' as a full nail glitter placement one! 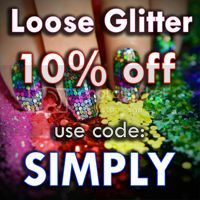 Loose glitter is from Twinkled T (who sells a bajillion different colours of glitters btw) - you can use my code SIMPLY at checkout for 10% off whatever you order, yay! 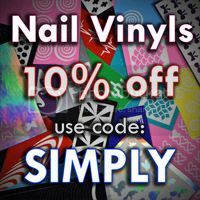 Twinkled T loose glitters in Silver Holo and Black Holo (midi size) - use my code SIMPLY for 10% off your order! 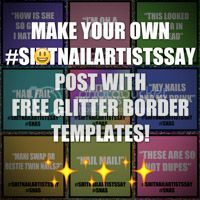 Glitter from Twinkled T - use my code SIMPLY for 10% off your order! 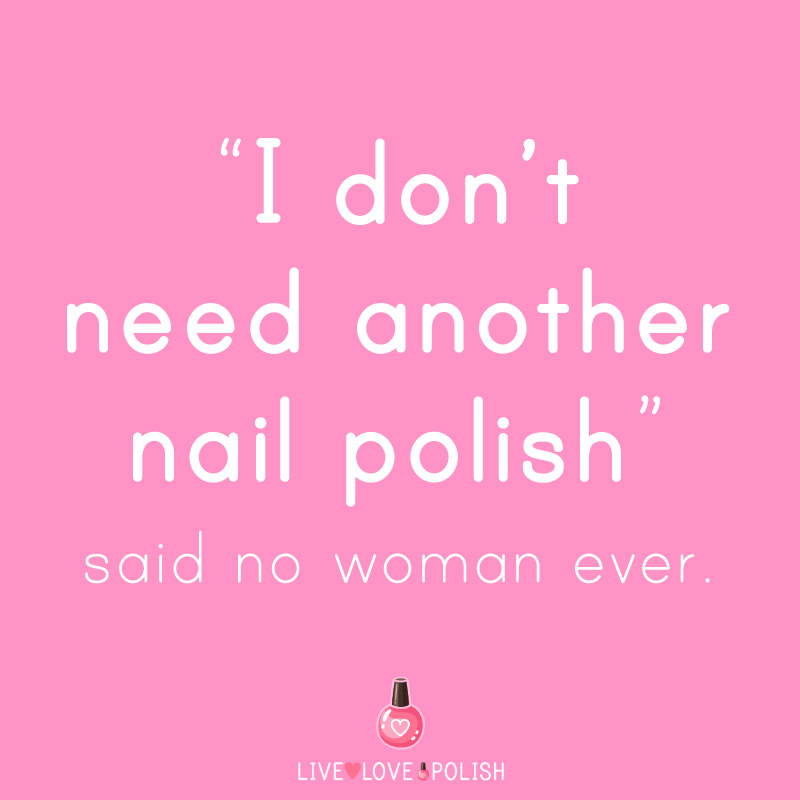 *Polish was provided by NCLA for sponsorship on Instagram. Loose glitter was provided by Twinkled T for my impartial review. For more information, please see my disclosure policy. 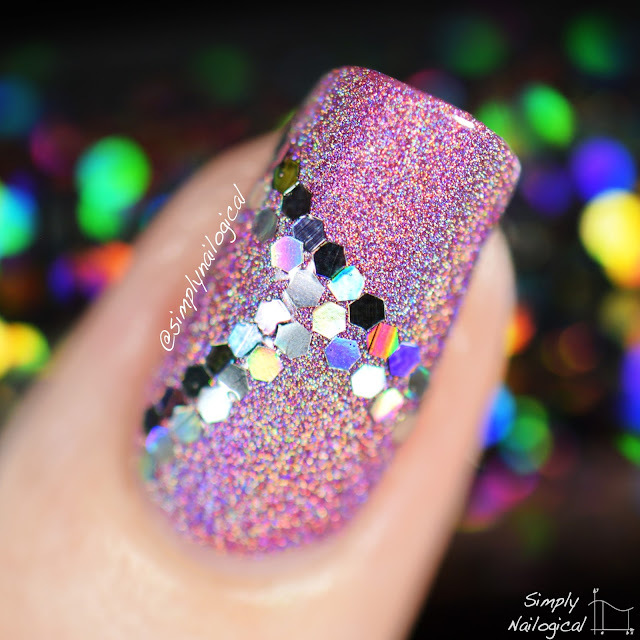 Love the nails - anything with holo is awesome and it is nice to see a simple glitter design - since I know I don't have the patience for even one full nail. And Menchie is so cute - we love how she was wrinkling up her nose when she was cleaning her paw - adorable.